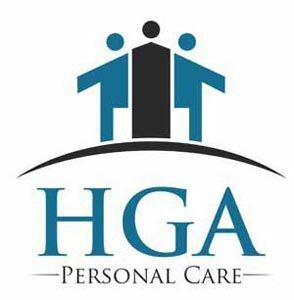 Home Guardian Angels is an in-home personal care company that specializes in matching trained care specialist with people in need of assistance in their day to day life. We focus on helping our clients with everyday task while providing human companionship and all the services needed to help them reach the optimum level of well being. Our staff understands the importance of caring for others and the real world reality that most families simply don't have the means to care for their loved ones 24 hours a day /7 days a week. If it is a physical or mental ailment, our dedicated professionals recognize the commitment and trust necessary to gain the confidence of our clients. Our programs are designed to be an alternative to the costly care offered by hospitals and long term care facilities. We are committed to 100% customer satisfaction and strive to meet and exceed all clientele expectations. Home Guardian Angels is dedicated to the mission of providing comprehensive personalized family support and quality care to patients in the comfort of their own home. We are dedicated to enhancing the quality of life by providing human companionship, restoring health, minimizing suffering, and caring for the sick, dying and disabled with the respect and dignity that every human being deserves. ?We believe in providing the highest level of care and cost effective home services to establish individualized plans of assistance that offer each and every one of our treasured patients the right to make personal choices, maintain some form of independence and care for their needs. Our core value is to treat every client like they were a member of our own family.